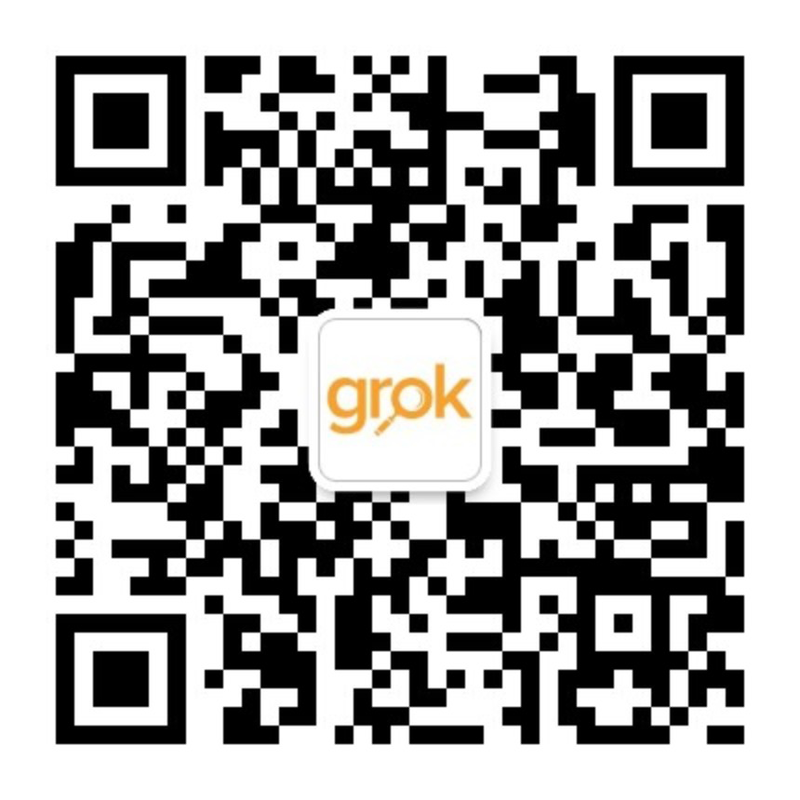 I was responsible for executing recruitment activities for a foreign institution in China before working at Grok. My first job in education was when I came back to China in 2011 and worked for a major study abroad agency in Beijing. To me, international education has a multi-layer meaning. On one level, I experienced international education from studying and living abroad for 13 years. This was an opportunity to gain academic knowledge, experience different cultures, and broaden my horizon. International education is also a transformative experience and can change one’s future. Grok is an international company where Grokkers come from different backgrounds. Interacting with my colleagues on a daily basis allows me to constantly learn from them and share my expertise in exchange, so it’s difficult to pinpoint one interesting thing I learned thus far. I learned recruitment best practices from institutions in different countries around the world and how they employ different resources to attain their goals. My role requires me to work with multiple institutions and help them expand their market presence in Grok serviced markets. One of my most satisfying outcomes would be helping a client revamp their marketing collaterals and market entry strategy, resulting in a more attractive and efficient presentation and increasing their presence in the market. Why is it important for institutions to have presence in China or SE Asia? China is an enormous market where a great number of students chose to apply and study abroad. 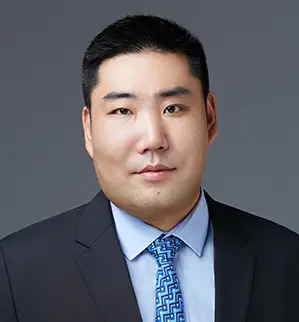 Institutions need to have presence in China to benefit from this market and maintain institutional reputation as well as provide accurate admission requirements to answer market demands. Having a presence in China will also allow institutions to adapt to market needs and keep current on market trends. My dream travel destination is Greece. The primary reason is because Greece is rich in history and has a lot of historical landmarks to visit. Greek food is also an attractive factor for me. I enjoy a nice Japanese meal or Hot Pot with friends.